Military activity and insurgency continue to present a serious obstacle to general conservation activity in the Sulus. There are no protected areas in the archipelago. 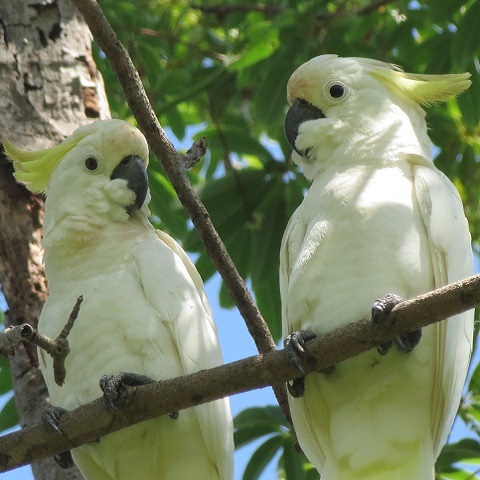 A proposal exists to provide conservation funding for the Tawitawi/Sulu Coastal Area, although neither the outcome nor the likely benefits to the species are known. In 1997, a public awareness campaign focusing on the conservation of terrestrial biodiversity on Tawitawi was initiated. In the mid-1990s, the species featured on a bilingual environmental awareness poster in the "Only in the Philippines" series. Conduct intensive surveys of all remaining forest tracts on Tawitawi and other islands, such as those nearby as well as Sulu and Siasi for example, in order to establish whether the species is still extant. 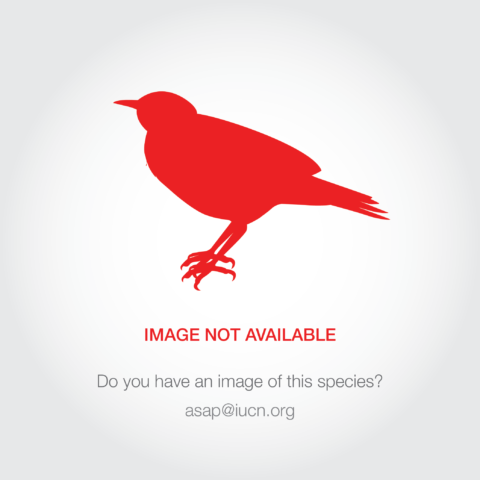 Urgently propose any sites found to support the species for strict protection. Incorporate protective measures relevant to this species within conservation funding proposals for the Tawitawi/Sulu Coastal Area, as and where appropriate. Gallicolumba menagei is endemic to the Sulu archipelago in the Philippines. It is known by just two specimens taken on Tawitawi in 1891, when it was described as extremely rare. The only evidence of its continued existence derives from unconfirmed local reports in 1995. Local reports claim that it was quite abundant before the 1970s, but had declined dramatically and is now only rarely seen. Visits to Tawitawi in February and June 2009 did not produce any records of the species (I. Sarenas per Sykes 2009), and conversations with trappers and other local people have failed to find anyone familiar with the species (R. Hutchinson in litt. 2012). Despite apparently being well-forested with secondary regrowth, Tandubatu, Dundangan and Baliungan have a total area of 17 km2, and are thought unlikely to support viable populations. The population is assumed to be tiny (fewer than 50 individuals and mature individuals) based on assessment of local reports and area of remaining habitat which concluded that the population must be extremely small and on the verge of extinction. It is reliably known from just two specimens collected in 1891; there have been no confirmed records since and repeated surveys in the 1990s failed to find any direct evidence of the species. In 1994, remaining primary forest on Tawitawi was being rapidly cleared and the areas of forest left were highly degraded and recently logged. In 1996, there were plans to replace even these with oil-palm plantations, but in 2006 some forest tracts reportedly remained. Logging of the few remaining tracts, now confined to rugged, mountainous areas, is on-going. Small-scale logging operations occur on Tandubatu, Dundangan and Baliungan. No forest remains on the island of Jolo where there is an historic, unconfirmed report of the species (Baptista et al. 2013). Hunting and trapping may have caused a substantial decrease during martial law in the 1970s.